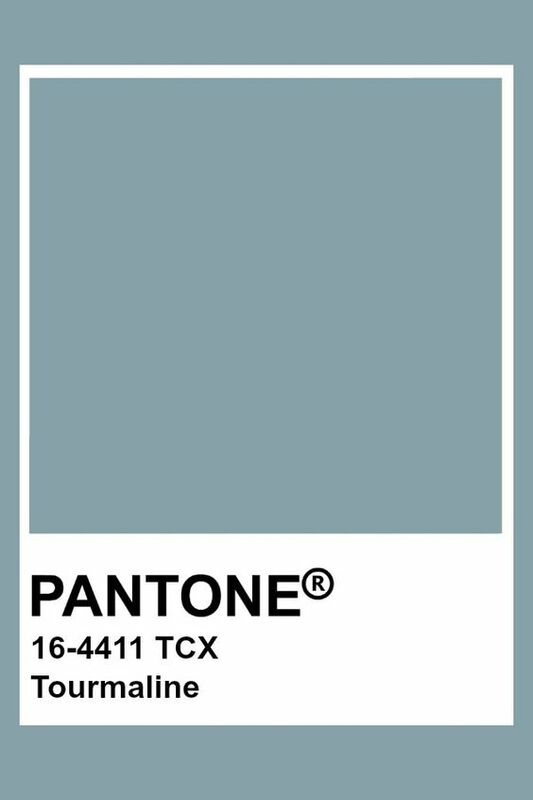 [dropcap custom_class=”normal”]H[/dropcap]ello! About a month ago, I introduced you to a company called “Chairish.” Chairish is an online retailer of pre-loved vintage furniture who recently launched a dedicated section to vintage jewelry and gorgeous accessories for every price range. 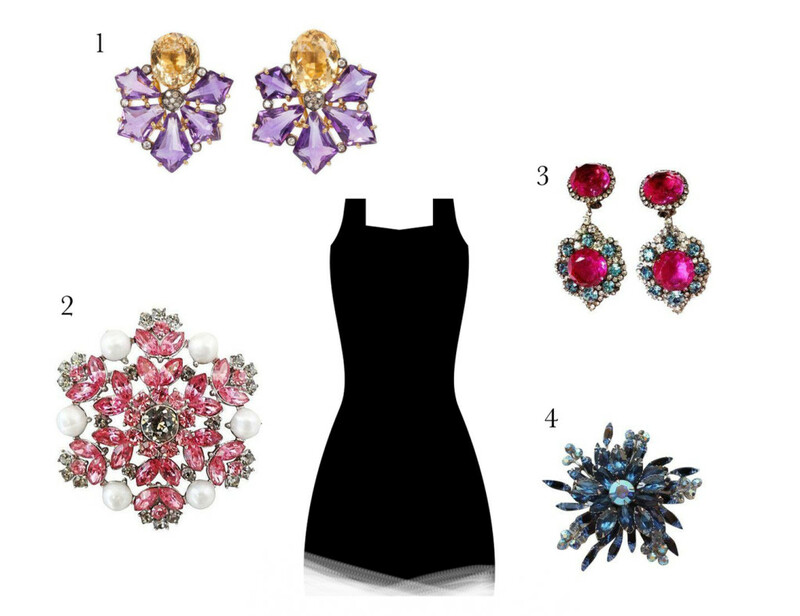 While I was shopping Chairish vintage jewelry, I was inspired to put together a few mood boards depicting different looks to compliment a little black dress. The little black dress is like a white canvas. 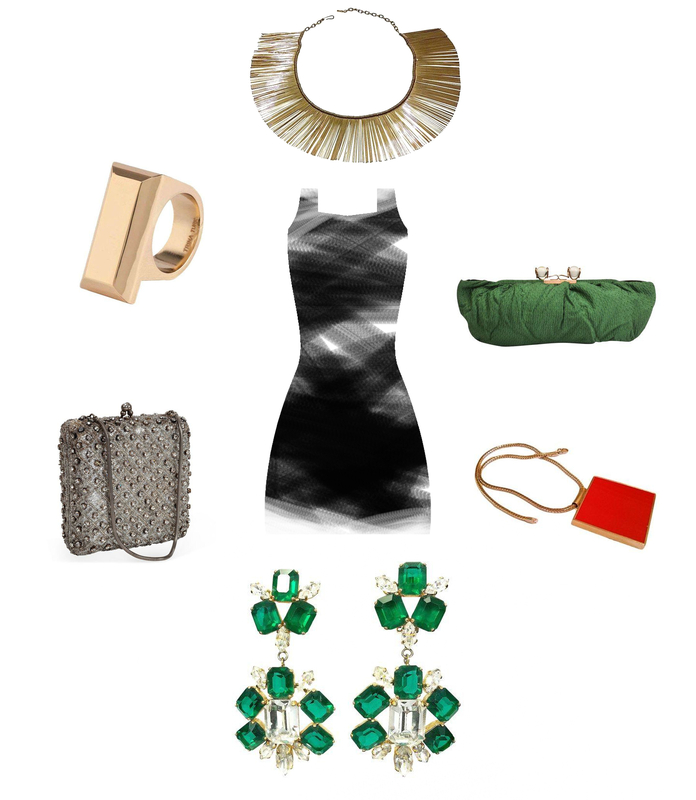 You can choose dramatic accessories, or go down a demure route and create two very different looks. 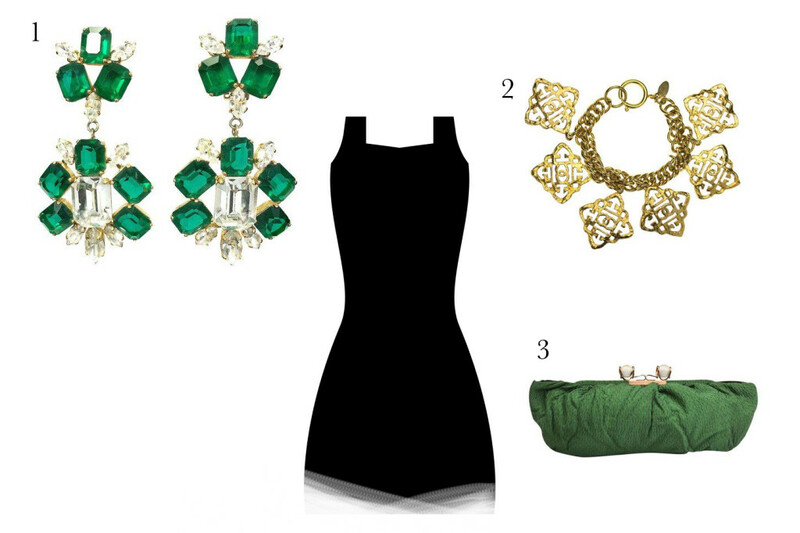 Please take a look below for a few styles that might inspire your holiday party outfit.